4. Tested with standalone and linked mode deployment. So here it is referencing that the com.vmware.vdp2 package was not installed as it was failed during the unzip operation. Both the required plugin for 6.x are present. There is no requirement to invoke them. This folder was empty and there was no reference of the VDP plugin here. 2. This is going to download a plugin.zip folder. Extract this and you will get two files. 3. In the vsphere-client-serenity, create a folder by the name com.vmware.vdp2-<vdp_version> and pasted these two files there. Find your vdp plugin version number by clicking the com.vmware.vdp2 plugin in mob page and observe the version string. 5. Logged into web client. The plugin was available and connected successfully. I have also come across a situation where once the plugin is available and clicking the Connect option, the screen forever stays grayed out. I am currently testing this out more on my 6.0 U2 and will update a new article soon. If your VDP appliance is residing on a distributed switch, then the web client screen always stays grayed out when you click the "Connect" button. 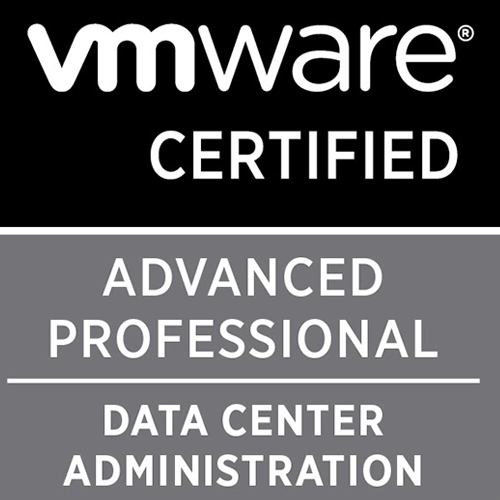 Migrate the VDP appliance to standard switch and the appliance connects instantaneously. If the VMs are residing on distributed switch, then the web client screen grays out when submitting a new backup job. Workaround: Migrate VMs to standard switch until a fix is released or use a lower version of VDP. Hot fix is available in this KB article here.